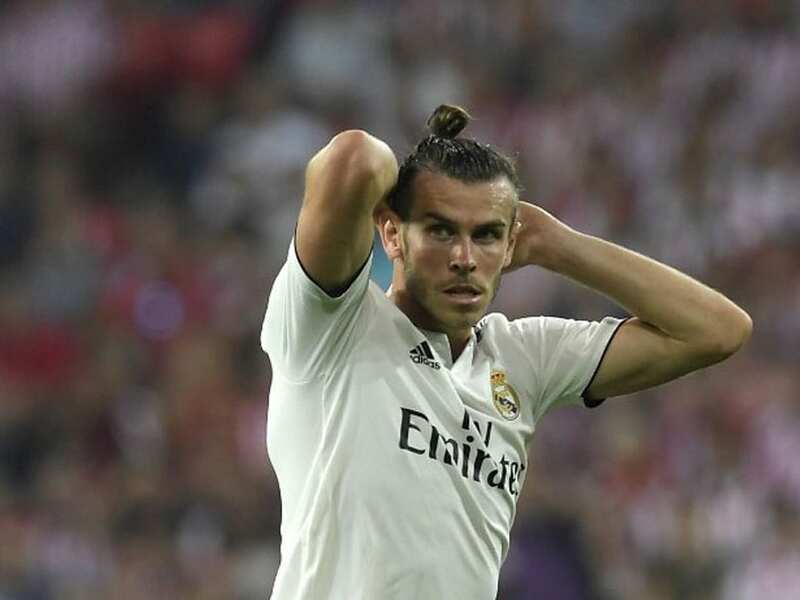 If the summer had gone differently, Gareth Bale might have been on a plane to Switzerland on Monday to play for Manchester United against Young Boys. 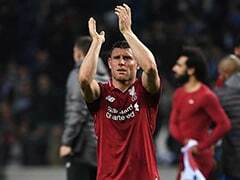 He could have been readying himself for a Champions League debut at the Allianz Arena for Bayern Munich against Ajax. Or even, as Tottenham fans might have hoped, back at his old club and back to the San Siro, the scene of that spellbinding breakthrough performance in 2010. Spurs never had the financial clout, nor Bale any inclination, to engineer a return to London. 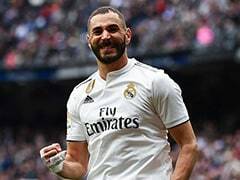 He was never much fussed about Bayern or United either, despite depositing the word "honoured" in Bild, when asked about being linked with the German champions, and despite United making it clear to Bale's representatives they should be notified if and when he decided to leave. 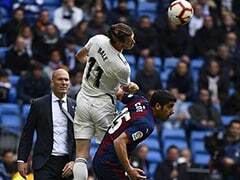 "I need to be playing week-in, week-out," Bale said. 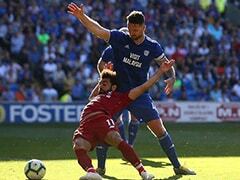 Strong form and a consistent run of games towards the end of the campaign saw relations thaw but the snub in Kiev was a final kick in the teeth. Even after the final whistle, when the cameras swarmed around the game's star player, Zidane kept his distance. Instead, within a week of beating Liverpool, Zidane resigned. 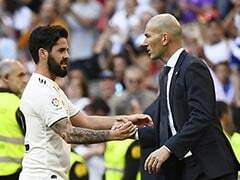 He sent texts to a select group of senior players but the first Bale heard of the Frenchman's departure was via an official message from the club. By then Bale's mind was made up to stay. Ronaldo and Bale were too different ever to be close but their relationship was never anything but respectful. "It has been a pleasure to play alongside you," he wrote. But while the Portugese was there, it would always be Ronaldo's Real Madrid, not least because Ronaldo delivered consistency while Bale was too often curtailed by injury. The front page of Madrid daily, AS, on Friday read: "Five years of Bale", with the numbers: "13 titles, 193 matches, 91 goals, 60 assists, 19 injuries, 393 days out." 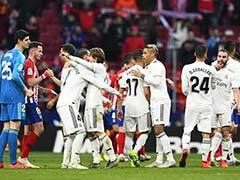 The wisdom of selling though will not be judged on wins over Getafe, Girona and Leganes but Madrid's performances in the big games, the ones Ronaldo used to settle, and now Bale has the chance to rise to. "When someone like Cristiano leaves there is always going to be a spotlight on who is going to replace him," Wales coach Ryan Giggs said earlier this month. "But Gareth has shown his qualities in big games and that he can handle anything that is thrown at him." The first stage of Bale's Real Madrid career, with Ronaldo, was a huge success, dampened by injury. The second stage, without Ronaldo, starts against Roma on Wednesday.